Not forgotten, just been crazy busy. Hopefully I didn't take too many liberties. tutu, if you have other items for CYRILLE's shopping list, go for it, otherwise we will rely on Preparedness, etc. Nah, loved it. Good plan too. Theu hasn't been shy in wandering around - and indeed why would he worry with that level of protection. But I still am concerned we don't have enough oomph to lure him to the ambush site. Maybe we could have [Burroughs] suggest there is a young rich Americain in town, who wants to take a great big amount of the good stuff with him on his travels, but can't meet near The Beat, because of stuff(?). CALEB could then play his part. Note sure how those pieces would fit together, ideas? Remember, all, if you run out of cool ideas and need to fudge it, you always have Criminology and Streetwise spends to fall back on. Null points for creativity, but that's legit use of the rules. Remember also that drug dealing is about front, planting your flag, and putting your game face on. Theu has a positive incentive to show up for any drug buy that he doesn't actually suspect is a trap. For the heavy weapons, that's a Bureaucracy roll at +1 difficulty, and by my count, you have 4 pool points - going by the rule book here to avoid complications. Since I rate Plan Bleu/Gladio stuff as semi-official at best, you could burn a point of Streetwise to add pool points for that roll, or just use your remaining Bureaucracy points - we're near journey's end, and they'd be points well spent.
" What's our objective? " Happy for CYRILLE to use up his Bureaucracy for the firepower, that's what it's there for. I figure the Panzerfausts are the back-up, if the bullets from the Unione guys bounce off. I figure CLAUDE will have them both with him, we can get some kind of trunk(s) sorted out to transport them in, maybe they already are packed in such. Tradecraft / Streetwise / Traffic Analysis / Drive / Disguise / Bureaucracy / Conceal to plan a series of effective escape routes, in case it goes great or terribly. Either way, we also use Tradecraft / Bureaucracy to blame it all on the Unione. I don't have Cop Talk or Criminology, to add to that, so someone else could pitch in on that as required. As Paul indicated, we don't need to overthink the drug thing. We can arrange a note to an intermediary of Theu's that a rich young American (CALEB) wants to buy a large amount of "the good stuff", but can't meet at The Beat because he has been threatened by some locals (Theu can extrapolate to the Unione), and has taken off for a couple of days to lie low. CALEB's arty friends showed him a great place (the ambush site) and he will meet Theu there in X hours/days, money no object. Paul, what IC activity do you want from me / us from here? CALEB needs to conclude planning with Carbone. CYRILLE needs to detail his final materiel requisition and get it onsite for the drug meet. CALEB or CLAUDE need to arrange the assignation via the denizens of the Beat Hotel, or simply via Streetwise. (It's entirely reasonable that Theu's customers would be spooked by the bloodbath near the hotel.) And you need to outline a firm plan for who is where and who fires what when Theu turns up. Since you've got such a strong conception of the meeting point, and CYRILLE actually chose it, I'll let you sketch it out, in the best GUMSHOE player-led tradition I reserve the right to add details, though, if things are too skewed your way. 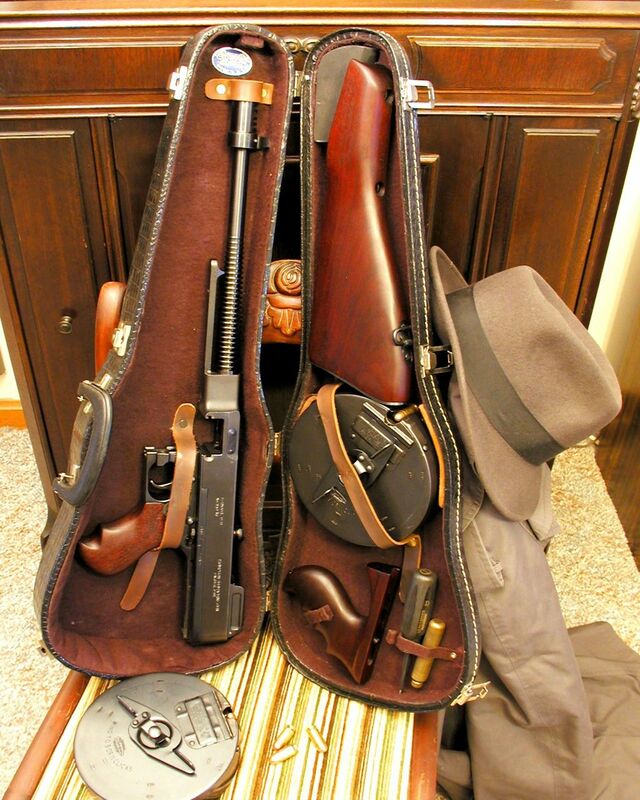 "CLAUDE, I brought your instruments. Time to make some of that beautiful music you make...."